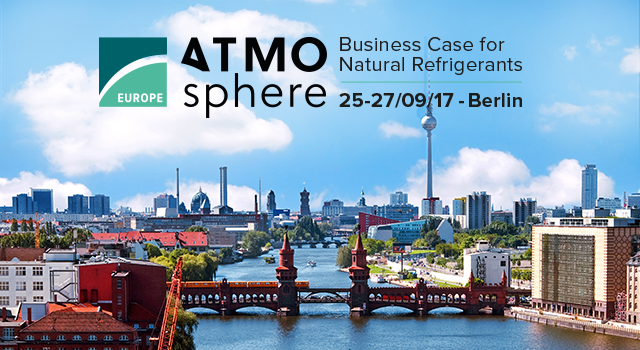 Fives will attend ATMOsphere, a conference dedicated to Natural Refrigerants in Berlin, Germany, on September 25-27 2017. During 3 days, 65 Speakers and over 350 industry leaders will come to Berlin. Fives is a Bronze Sponsor of ATMOsphere Europe 2017 !